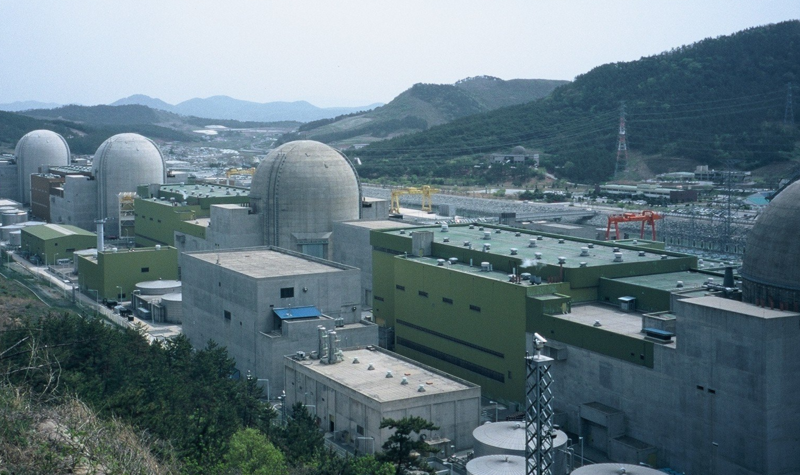 South Korea is under cyberattack from an unknown source, as its Korea Hydro and Nuclear Power Co. has been breached, with "non-critical" data being stolen. The country's nuclear installations and atomic reactors aren't at risk, but cybersecurity experts remain highly concerned the country's nuclear reactors could be at risk from future attacks. "This demonstrated that, if anyone is intent with malice to infiltrate the system, it would be impossible to say with confidence that such an effort would be blocked completely," said Suh Kune-yull, from the Seoul National University, in a statement to reporters. "And a compromise of nuclear reactors' safety pretty clearly means there is a gaping hole in national security." As organized cyberattacks from foreign states continue to launch attacks, stealing data from utility providers and other critical infrastructure remains high on the list.